World Records 2019 : Shaolin Kung-fu in Indian Shaolin Temple Warrior Monk Shifu Master Prabhakar Reddy. 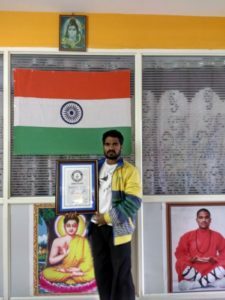 Learn Authentic Shaolin Kung Fu, Shaolin Forms, Shaolin Traditional Weapons, Shaolin Chin Na, Shaolin Qi Gong etc. .
Grand Master Prabhakar Reddy is a Created 30 New World Records. International Martial arts Master Prabhakar Reddy Nellore Kung-fu. 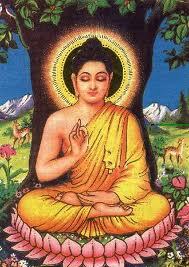 The Events Creating Main Purpose is Awareness to all Physical Fitness. Kung-fu World Record Black Belt Training Marathon. Shifu Prabhakar Reddy and his Students Team in Create New Martial arts Great World Record in the April 2015. Date = 11-05-2015 Successfully Completed this Event. Venue = 3rd Floor,Martial arts Building,Magunta Lay Out,Nellore,Andhra Pradesh,India. Pin – 524003. 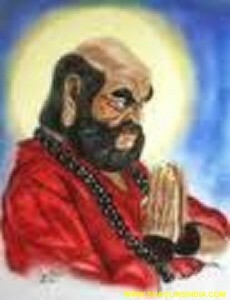 He Creating Martial arts World Records ……………….Coming Soon.